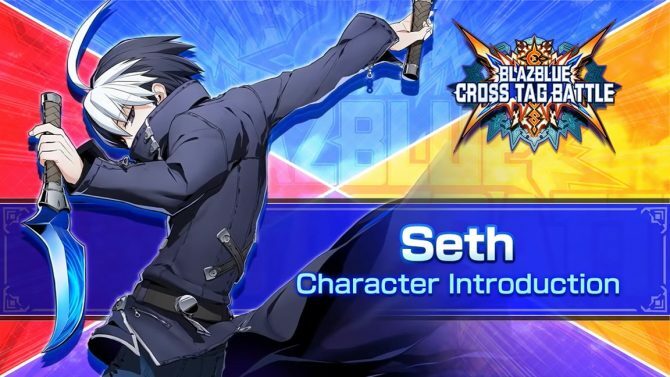 Arc System Works reveals three more characters for its crossover game BlazBlue Cross Tag Battle, Chiel Satonaka, Noel Vermillion and Waldstein. 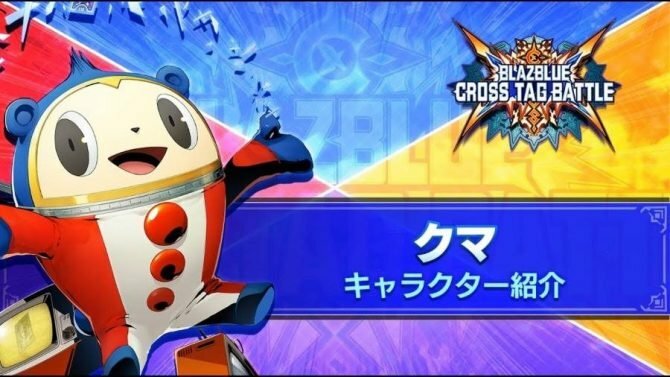 Today Arc System Works released a brand new trailer for its upcoming crossover fighting game BlazBlue Cross Tag Battle, revealing a new batch of popular characters from previous titles. 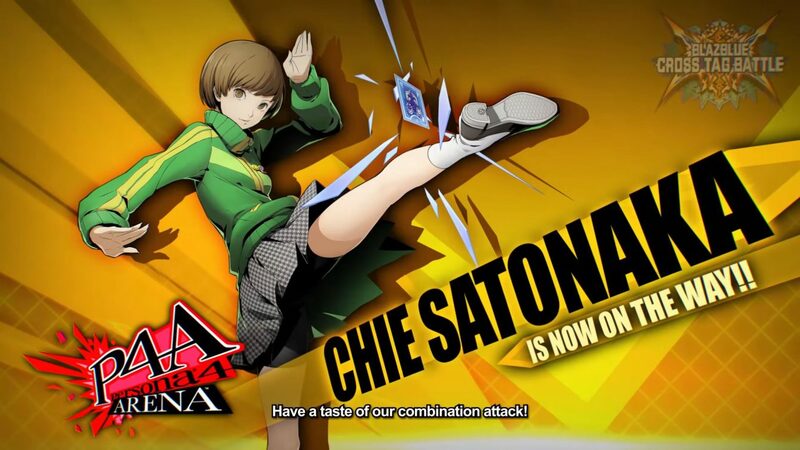 This time around we get Chie Satonaka from Persona 4: Arena, Waldstein from French Bread’s Under Night In-Birth Exe: Late[st], and the fan favorite Noel Vermillion from BlazBlue: CentralFiction. If you’re still unfamiliar with the game, it’s a crossover between four franchise, including three fighting games (Persona 4: Arena, Under Night In-Birth Exe: Late[st], BlazBlue: CentralFiction) and a cartoon, Monty Oum’s RWBY. 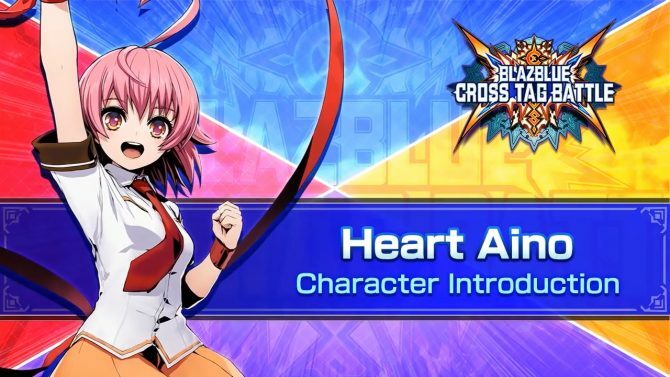 The previously revealed characters are Ragna the Bloodedge, Jin Kisaragi, Rachel Alucard, and Hazama from BlazBlue, Yu Narukami and Yosuke Hanamura from Persona 4, Linne and Hyde from Under Night In-Birth Exe: Late[st], and Ruby herself plus Weiss Schnee from RWBY. 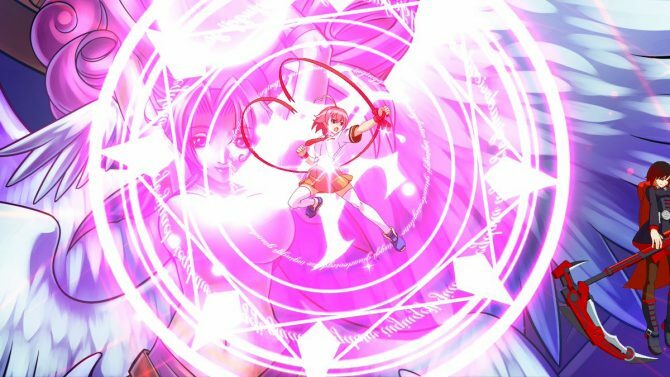 Of course, this is far from all, and the developer already promised that the next character reveal is coming in late November during the “ArcNama” broadcast. 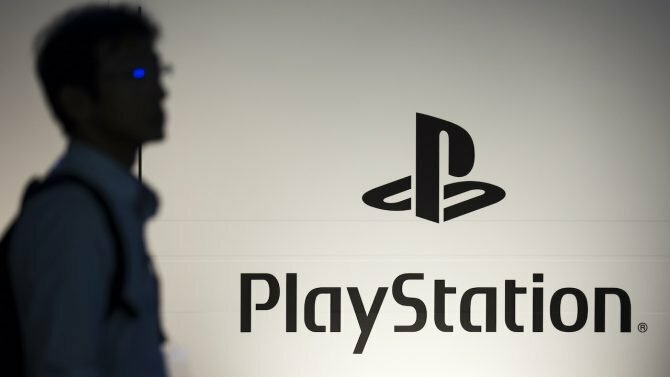 You can enjoy the trailer below, alongside a recent gameplay video, a second video, the first character reveal trailer, the second, and the original tease. We also recently got the first official screenshots. BlazBlue Cross Tag Battle is planned to be released in 2018.